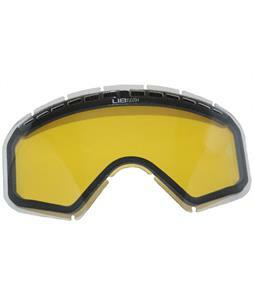 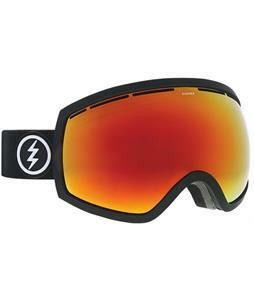 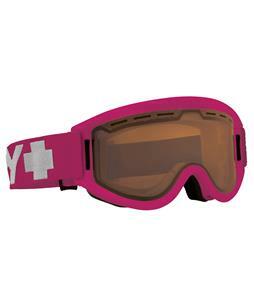 Snowboard Goggles & Ski Goggles at up 80% off at the one and only The-House.com Outlet Store. 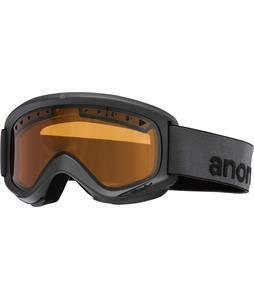 We have the worlds largest selection of premium Snowboard Goggles & Ski Goggles from all the top manufacturing companies in the industry. 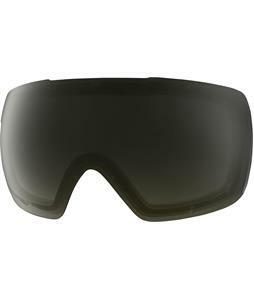 No one beats our prices, selection and service. 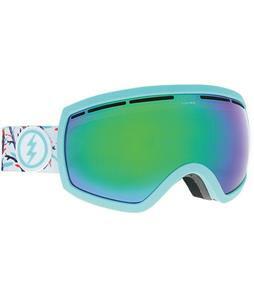 The-House.com, keeping the stoke alive since 1982.